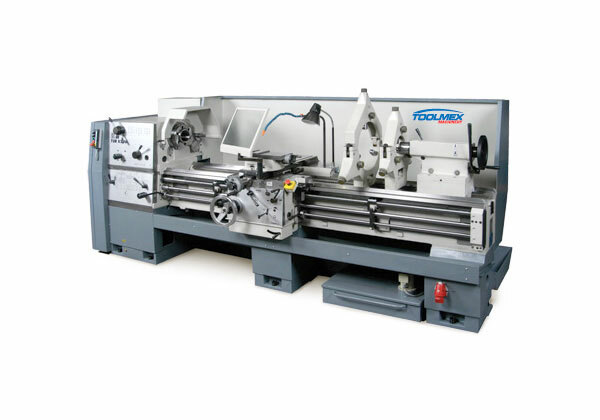 Custom CNC Machine Parts - Toronto - R.W.D Tool & Machine Ltd. 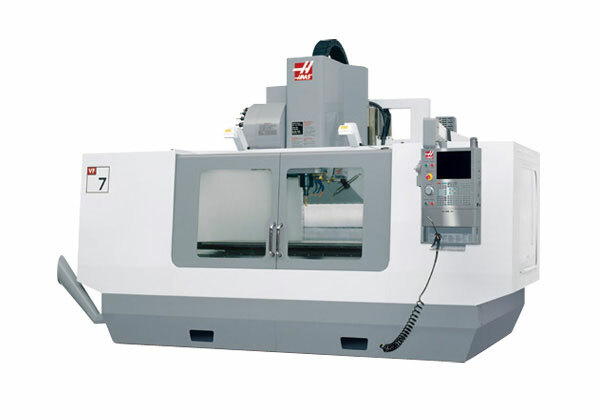 If you are looking for the best custom machine parts in Toronto you are in the right place. 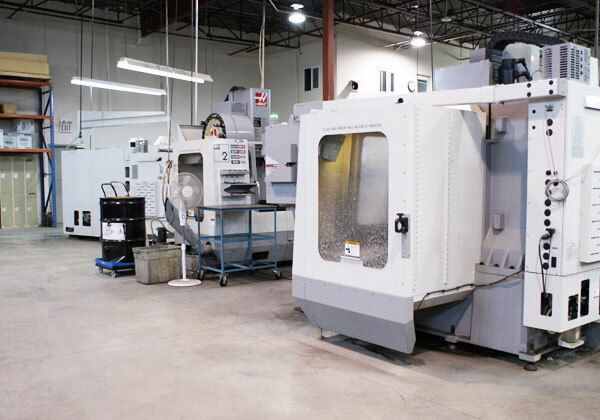 Our 15,000-square-foot shop, located in Concord, Ontario, just north of Toronto is fully equipped for the fabrication of custom parts and tools, including custom CNC machine parts. 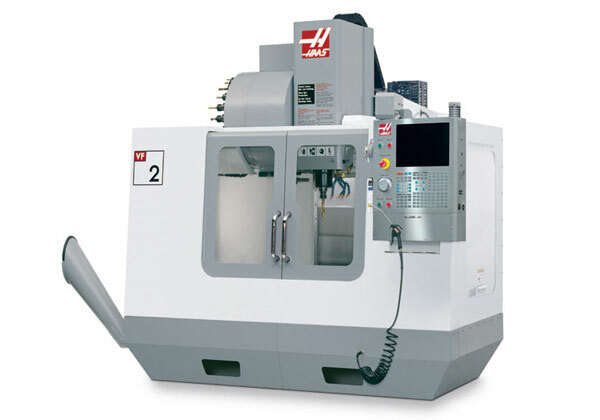 For custom machine parts in Toronto contact us today. 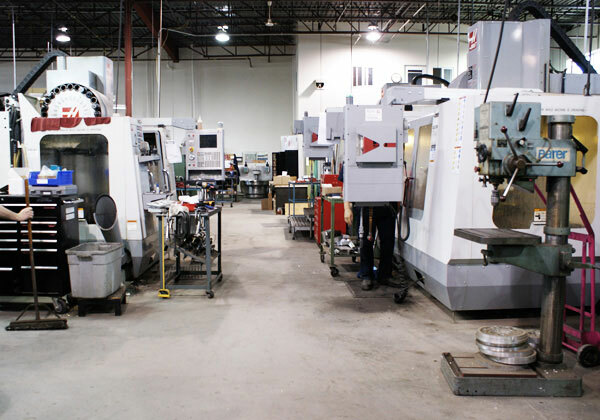 Our stock of machinery is capable of fabricating all the custom CNC machine parts in Toronto that you could want (including custom CNC machine parts for Toronto businesses). 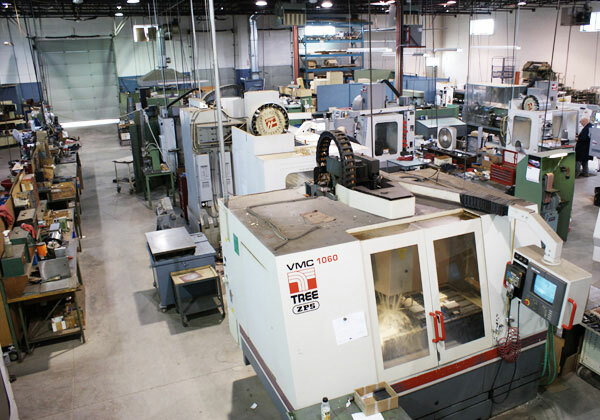 Below is a list of some of the machinery that our facility houses. 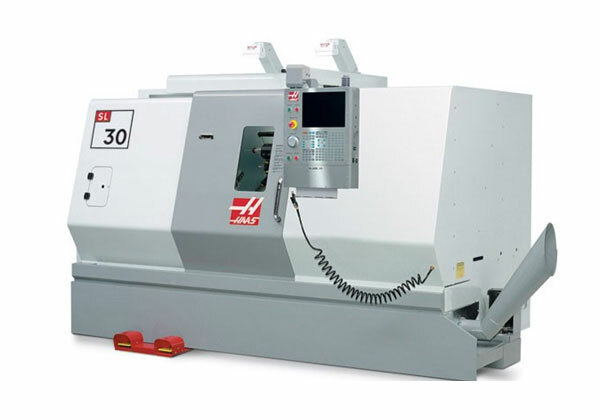 1 x HAAS VF7 CNC Mill Center: table size 84"x32"
1 x HAAS VF6 CNC Mill Center: table size 64"x32"
4 x HAAS VF4 CNC Mill Center: table size 50"x20"
4 x HAAS VF2 CNC Mill Center: table size 30"x15"
1 x 310 mm Servo Rotary Table 12.2"
If there are any tools or custom CNC machine parts for Toronto business needs that you desire, we will be able to make them. 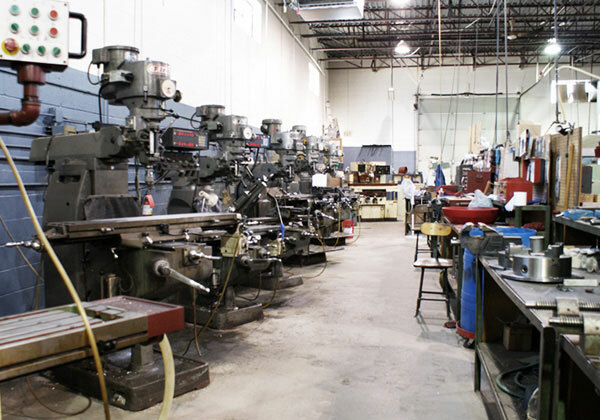 RWD Tool and Machine is the best place for custom machine parts in Toronto. 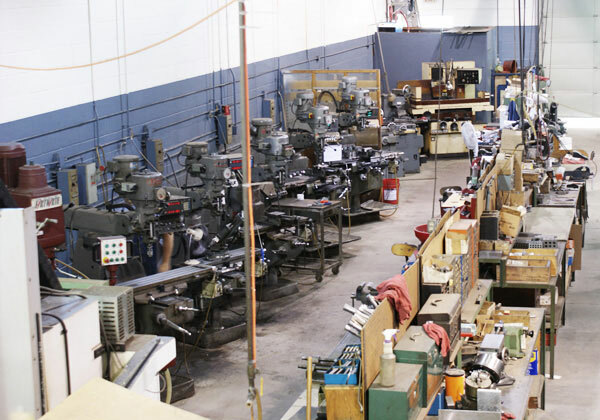 You can count on our well-equipped facility to provide you with high-quality custom parts. 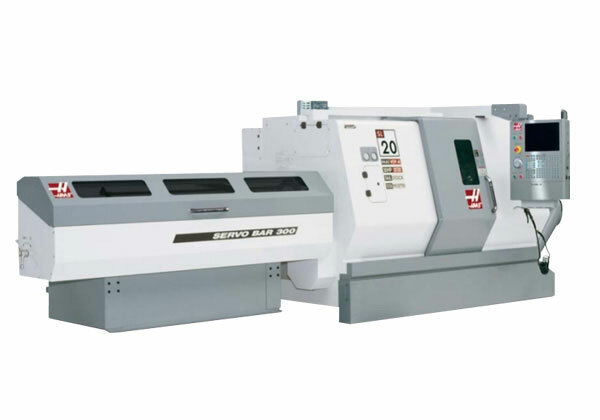 For more information on custom machining in Toronto contact us today.